Have you ever seen the DIY Resurrection Eggs floating around Pinterest? My oldest son brought them home from elementary school a few years ago, and I thought they were so neat! Not only did he love playing with them himself, but he also loved sharing the Resurrection Eggs lesson with his little brother as well. Well, unfortunately, I didn’t end up saving the set we had. But with Easter fast approaching this year, I remembered how much fun we had last time we did the Resurrection Eggs Lesson, I wanted to make our own DIY Resurrection Eggs again, and I thought you might like to as well! 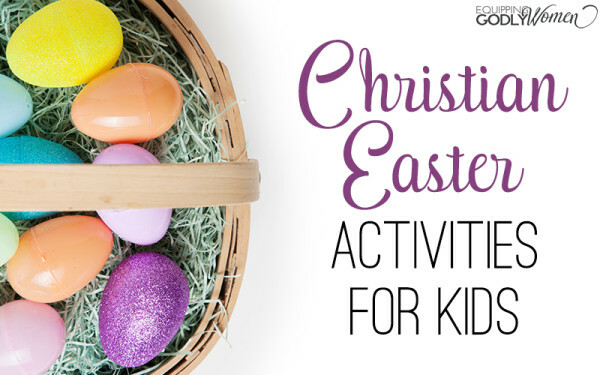 It’s a great Christian Easter activity for Sunday School or Home, and it’s easy to make, free, and a lot of fun! Thankfully, making your own DIY Resurrection Eggs is super easy! In fact, it uses all free materials you probably already have lying around your house (or at least can find very easily). 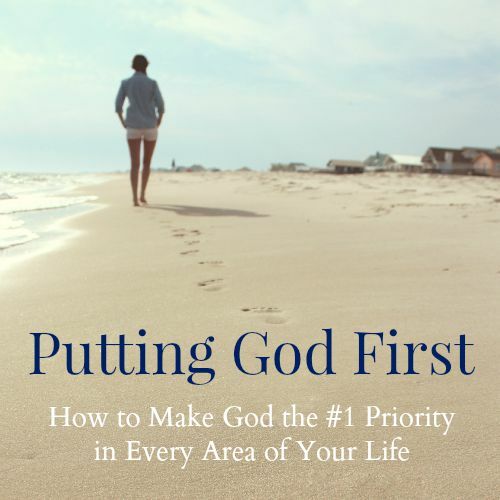 Scroll down to find all the materials, instructions and Bible verses you’ll need! It’s all right here. 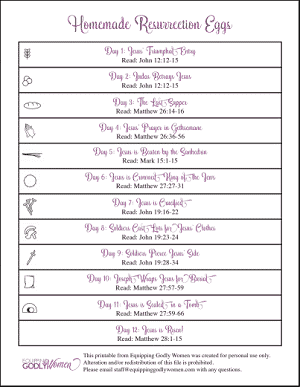 As you’re gathering all the materials for your Resurrection Eggs Lesson, you’ll also definitely want to print out this free Resurrection Eggs printable to include in your eggs as well. 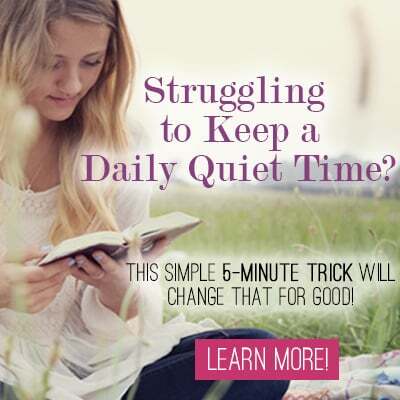 This way, you don’t have to pull up the instructions every day to figure out which verses you’re supposed to be reading together for each Bible story. You’ll have them right on hand, ready to go. Want this printable for your own? 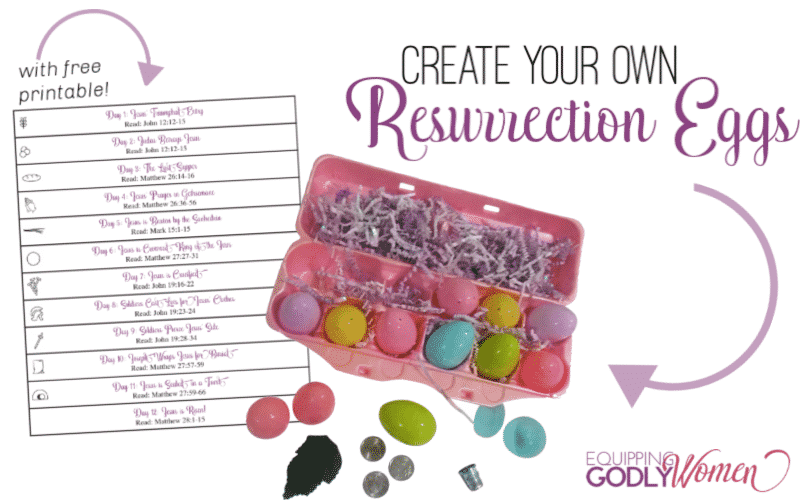 Simply enter your name and email in the box below, and I’ll send this free Resurrection Eggs printable PLUS all the step-by-step instructions straight to your inbox, so you have them all when you’re ready to get started. **Note: Obviously some objects (like nails and toothpicks) above aren’t appropriate for small children to play with unsupervised! Feel free to substitute any items or only let your little ones play with adult supervision. You know your children best! Once you have all of the materials for your Easter Resurrection Eggs craft, you’re ready to start putting everything together! Number 12 empty Easter eggs 1-12 with black sharpie. Print out this Resurrection Eggs Printable, cut the 12 strips apart, and place each strip in the egg of the same number, along with the small item. Close all eggs and arrange neatly in the Resurrection Eggs carton. That’s it! Your Resurrection eggs craft is now assembled! You can have your children open one egg at a time over the 12 days leading up to Easter Sunday, open all the eggs in order, or simply let them play with it on their own (assuming they’re old enough to handle this). Personally, I prefer to open all the Resurrection eggs at once and tell the whole Easter story (so I don’t have to remember to do it for 12 days in a row!). Then, my kids just play with it until they get tired of it. But whatever you choose is great! Don’t Have Time to Learn How to Make DIY Resurrection Eggs? Alternately, I did want to mention: if you love the idea of making DIY resurrection eggs but you seriously don’t have the time, you CAN just buy them. 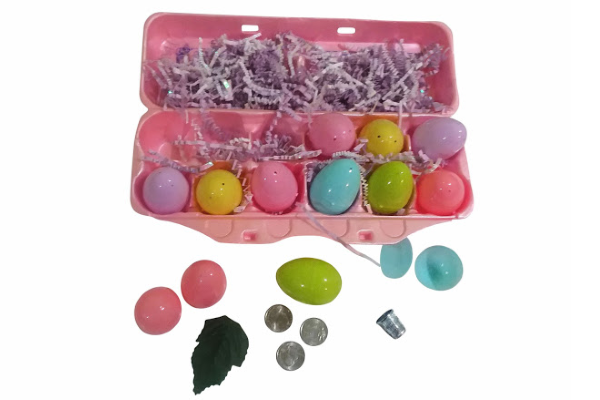 I found this set of Resurrection Eggs on Amazon with great reviews, and I do love that the materials are quite a bit sturdier than what you’d find just lying around at home. BUT reading through the reviews, a few people mentioned that the Resurrection eggs booklet it comes with isn’t 100% theologically sound. For instance, it says something to the effect of: “Jesus was the strongest man on Earth.” Yet, there’s no Scripture to support that. And it does teach that the Last Supper was just a symbol, instead of Christ’s body and blood, which could be good or bad depending on which way your family believes! 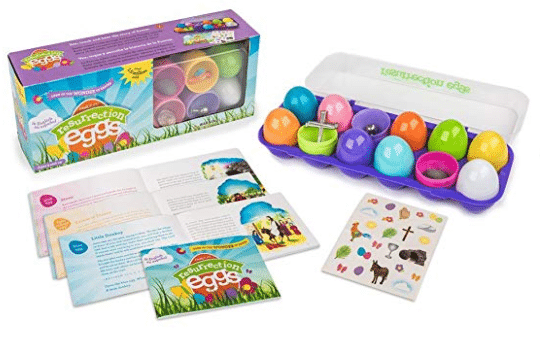 I don’t think there’s anything wrong with ordering it, and either not using the resurrection eggs booklet OR just using it as a loose guide for teaching your kids yourself… But it’s totally up to you! 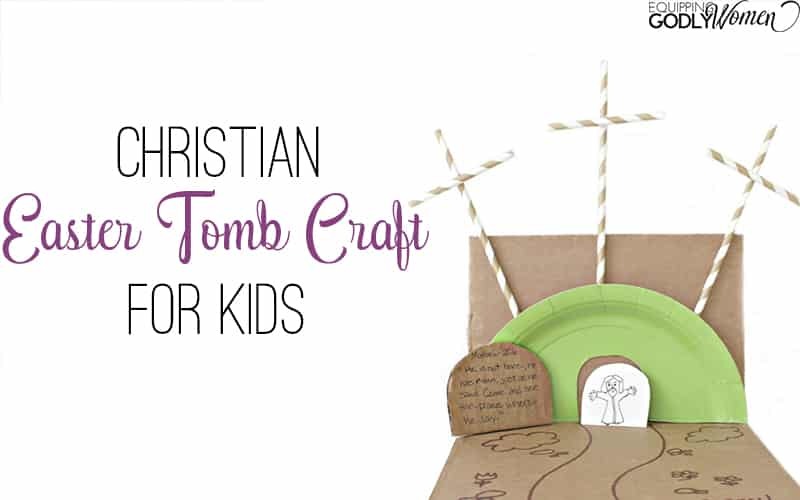 Will you be making Resurrection Eggs with your children for Easter this year? 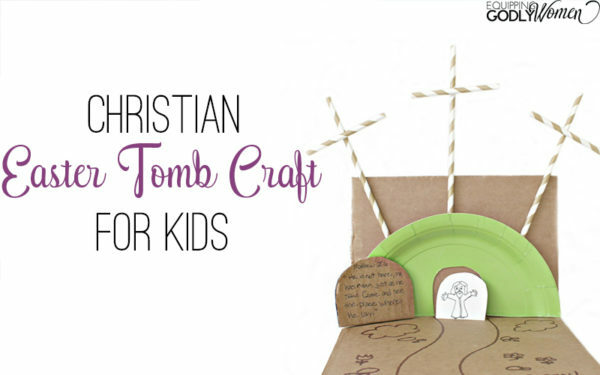 What other Christian Easter Crafts do you love to make with your kids? 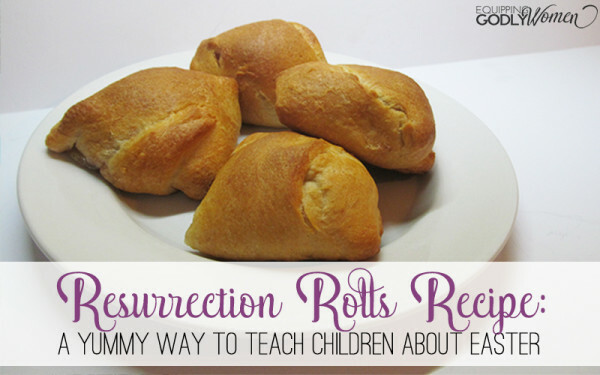 Ready to Teach the Resurrection Eggs Lesson with Your Kids? 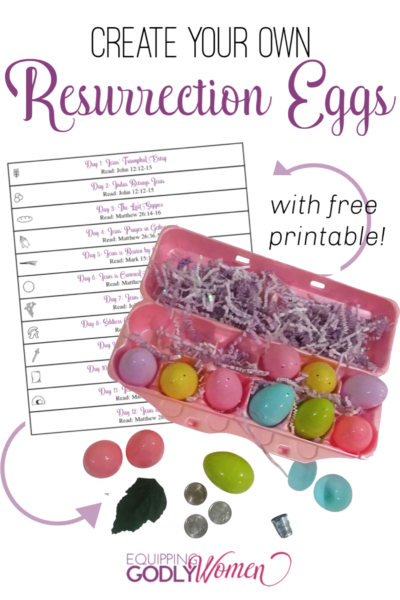 Don’t forget to grab your free Resurrection Eggs printable to include in your eggs as well. The verse is typed incorrectly on day two of the printable. It says to read Read: John 12:12-15, but that’s the same as Day 1.